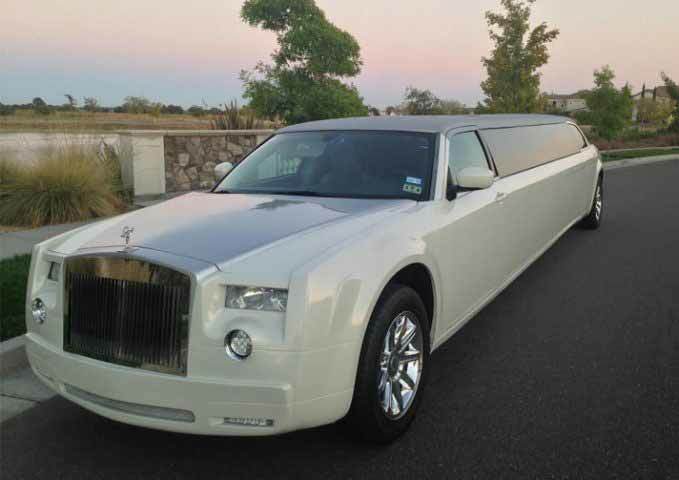 Rolls Limo Rental Fairfield Ca, Fairfield Limousine Inc.
Rolls Royce Limo in Fairfield & Napa stands out among other options and alternatives in terms of its features and facilities. 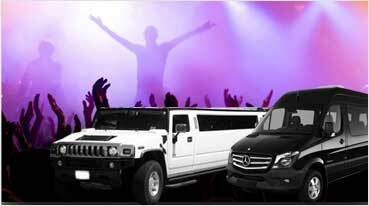 Exotic Limo Services offer complete range of Limo rental solutions that are aptly designed for every event and occasion. Without any apprehension, it is believed that Rolls Royce is an ideal choice for weddings and anniversaries because of its stunning elegance. 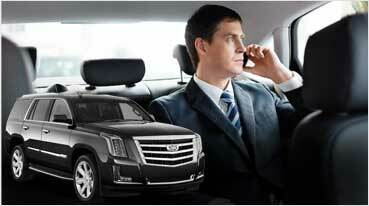 With redefined comfort and extended features of luxury, it has been rated among the top limos in Fairfield. There is no exaggeration in saying that Rolls Royce Limo is tailor made for occasions like weddings and quinceanerra events. 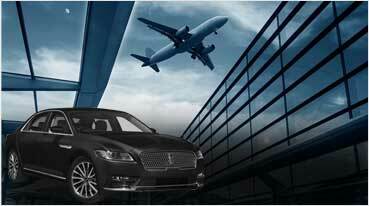 Many people describe it as a modern choice limo with vintage appeal which indeed is a complement. When you plan for a traditional wedding celebration that involves family members and close relatives as guests, transporting them in Rolls Royce will help rekindling new relationships. It’s a classic limo with predefined communication and DVD based navigation mechanisms with best audio quality for entertainment. Airport transport including pick-up and drop services are meticulously carried out by the professional chauffeurs engaged by Exotic Limo Rentals. Since it’s a premium choice for many customers to opt for Rolls Royce Limo for Airport Transport, we have carved out an exclusive service approach for services offered to the customers reaching respective international Airports. These are dedicated services powered by advance booking option. Attending a prom event in Rolls Royce Limo has its own thrill and excitement attached with it. It defines class and high degree of sophistication. 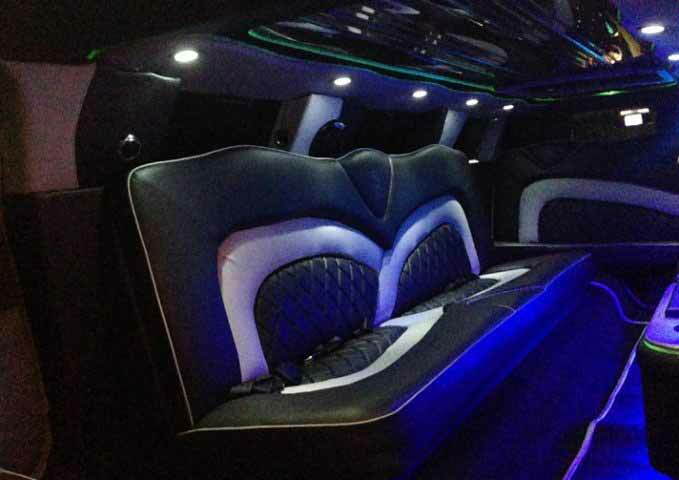 More importantly, you can experience the party frame of mind in the Limo itself which can be continued when you arrive at the venue like a royal guest. It’s our prerogative to ensure the best of services in terms of arranging the limo, allotting the best chauffer and treating you with a great sense of pleasure and delight. Surely, you will feel special and important by choosing to go by Rolls Royce Limo for Prom Celebrations. It applies to other events like birthday parties, graduation day and quinceanerra celebrations.